Lifeless July & The Sunrise Beyond – Motormouth Goes Organic for Once! 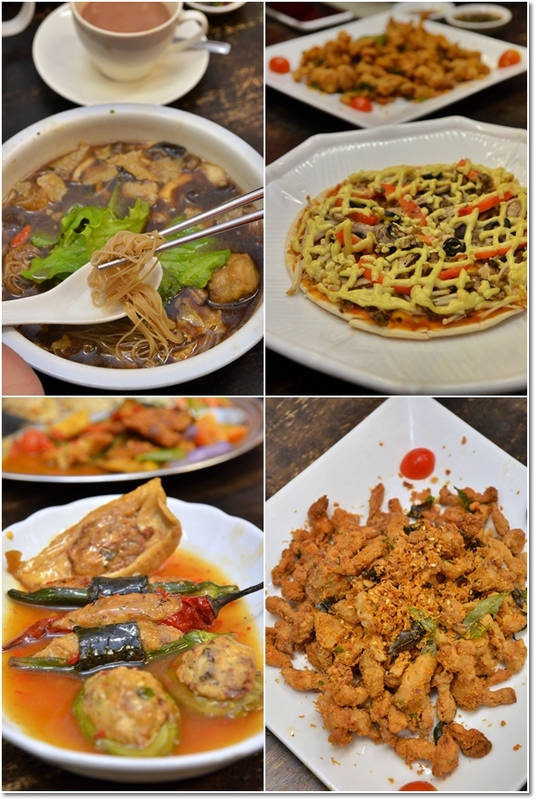 “Bak Kut Teh noodles, Mushroom Pizza, Crispy Mantis Prawns and Yong Tau Foo.” Only difference is; these were all mock meat. Should have sent out warning signals of deteriorating quality of reviews. And the incremental frequency of gaps between posts. June and July have been indeed; very trying months. Beyond my wildest imagination really. The barriers to writing even a single post were astronomical. I could not even bring myself to edit more than a handful of pictures, or plonk myself down long enough to draft a half-baked post. Like this one. Things have started to take a turn for the better this past week. Meeting equally stressed out souls (yes, I’m sadistic), cheerful faces and team bonding sessions have slowly helped me to regain faith in what I have been passionately doing for the past 5 years. Which ultimately brings us to what’s happening with Motormouth now. After the disastrously packed months in succession, from the corner of my eye, the shining glimmer of hope settles upon the path beyond. Gorging on hearty, wholesome fares for the past few days (Minori @ Royale Bintang Damansara, Din Tai Fung and Senjyu Sushi this evening), the fear of clogging an artery or two is not one that’s unfounded. I crave for a purging session. No, not necessarily in the goriest manner. But a relatively mild detox session would do. 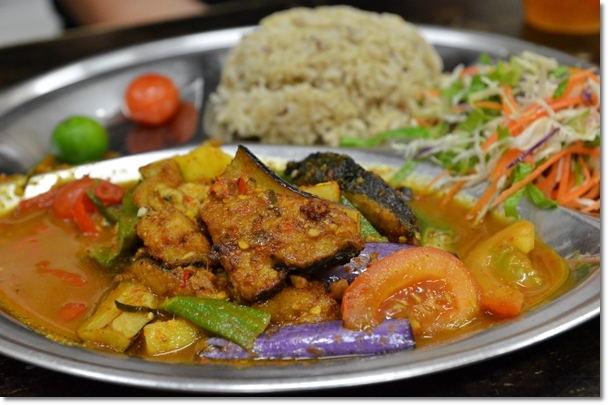 Think organic vegetarian food. 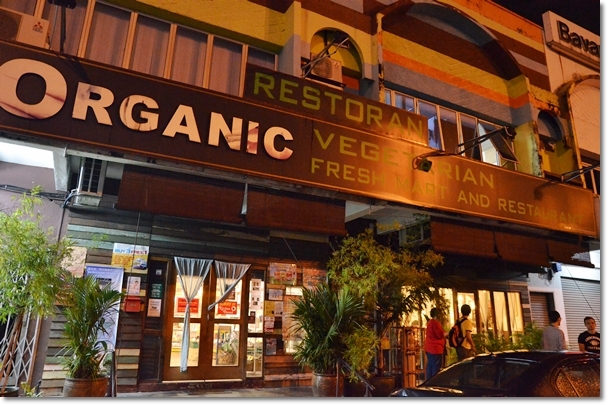 Organic Vegetarian Restaurant in SS18, Subang remains one of the coziest and most accessible spot for a fuss-free dinner back then. 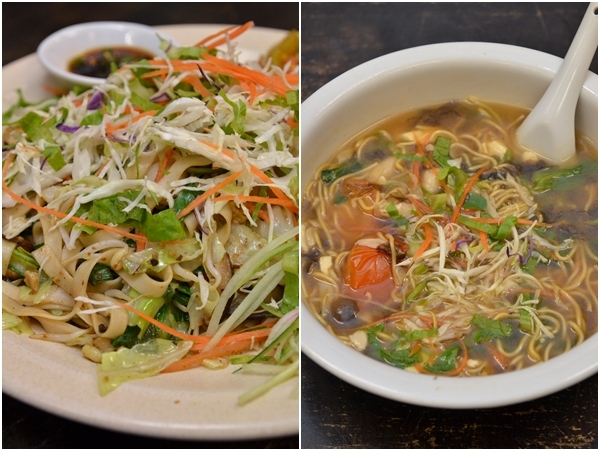 The menu features various interesting selection; from noodles and rice, to full blown ‘chu char’ meals and even snacks like sushi, pizza and burgers. Vegetarian-style, of course. Organic integrates a restaurant with a supermarket flawlessly. You’d be seated in front of rows after rows of organic produce yet won’t feel out of place. I have been here for countless times. Maybe a couple dozen or so. 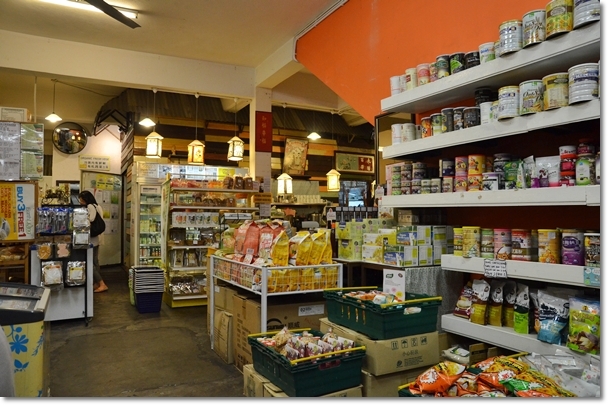 But since moving to PJ, the weekly ritual of consuming organic, vegetarian cuisine has all but ceased. No doubt there are good vegetarian restaurants around PJ or even in the malls, but somehow … the experience is never the same. Call it familiarity breeds contempt, if you will. There is a reason as to why I am writing about Organic Vegetarian Restaurant today, in spite of the fact that this dinner took place more than half a year ago. But I shall let the wandering thought rests for tonight …. After almost two weeks of tucking in late, I think Motormouth deserves a longer slumber. At least, for tonight. Opens daily for lunch and dinner. I really enjoyed this one and would love to see more veggy restaurant articles. I wonder if this one was there when I lived in Subang back in 2004? You don’t have to stop blogging all together. After reviewing so many food source, things might stay stagnant for some time. You can always drop back in to write when you have a great discovery to share with us. am sure they’ll be benefited from this web site.